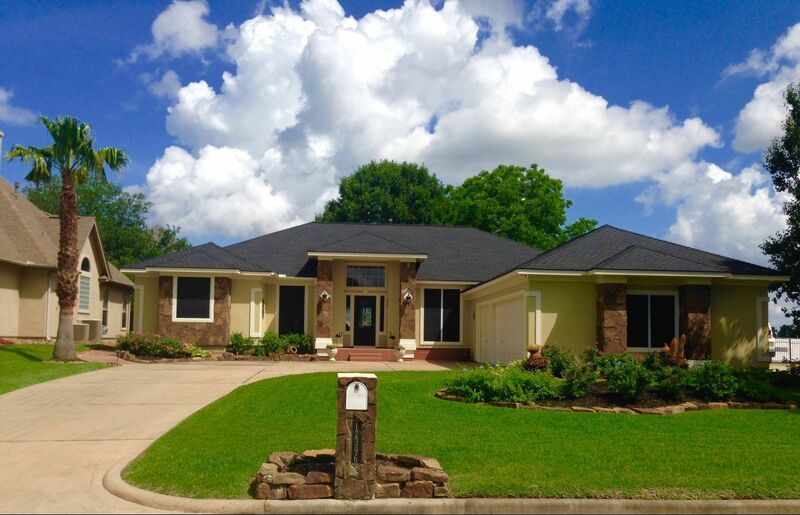 Texas Metal Roofing - Eldridge Roofing & Restoration, Inc.
Metal roofing is an increasingly popular choice among architects and homeowners alike, and Eldridge Roofing & Restoration is the metal roofing contractor with the deepest experience in metal roofing systems. Known for their exceptional durability, metal roofs come in a wide range of colors and configurations. Innovations in paint and coating technology have significantly enhanced the performance of metal roofs and eliminated worries about rust and corrosion. Today, these roofs resist fading, chalking and cracking under even the toughest conditions. Here’s more about the advantages of this roofing material. • Weather-resistant. Minimal seaming and tough panels make a metal roof resistant to rain, hail, snow, ice and sun. Metal roofs are rated for high winds up to 140 miles per hour. • Durable. Metal roofs generally last 50 years or more when properly maintained. They are resistant to rust, rot and insects, and are nearly impervious to penetration. • Energy-efficient. 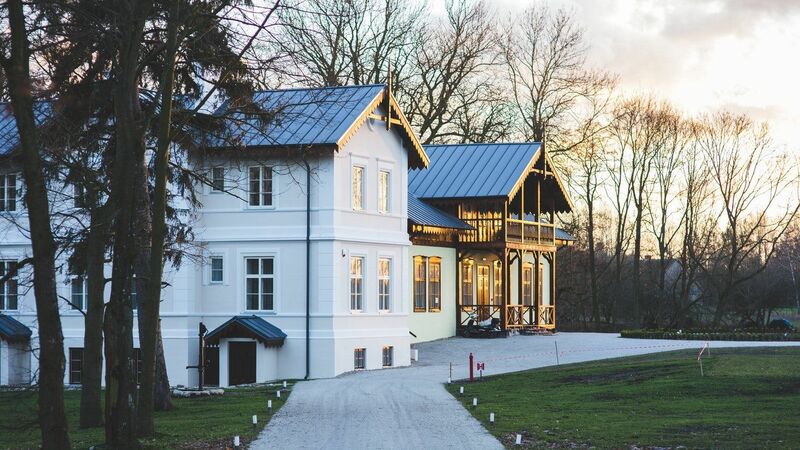 Metal roofs are “cool roofs” since they reflect much of the sun’s energy, helping to maintain a balanced temperature between the roof deck and the supporting structure. This helps you use less energy to heat and cool your home, reducing monthly utility bills. • Low-maintenance. Metal roofs require little maintenance to retain their good looks and structural integrity. Metal won’t chip, fade, crack or curl like shingles. • Aesthetically pleasing. Metal roofing is available in multiple textures and an impressive array of colors. • Easy to install. A metal roofing system can often be installed over the existing roof, avoiding the need to tear off and dispose of old roofing. 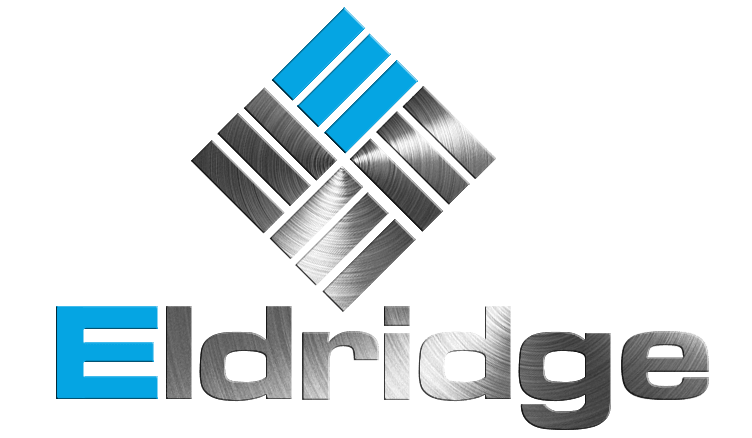 Eldridge Roofing & Restoration installs metal roofing Spring residents can rely on for lasting value. Contact us for a free metal roofing estimate today by calling (281) 999-4663 or completing our online quote request form.